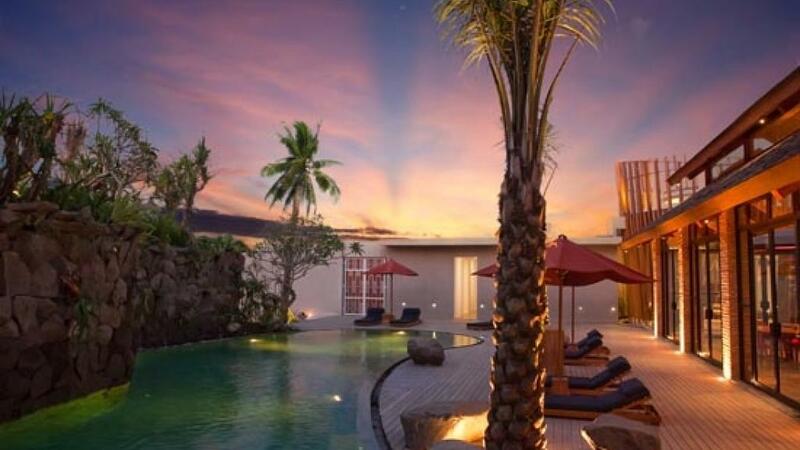 Just minutes from northern Seminyak, Maca Villas & Spa Seminyak is just metres from the beach and only 25 minutes by car to the International Airport in Denpasar. 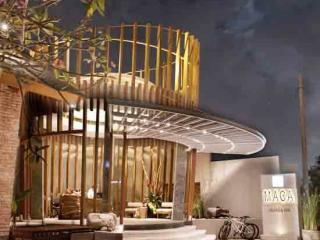 Offering 1 and 2 Bedroom Villa accommodation, Maca Villas & Spa Seminyak rooms feature private pools, landscaped gardens and butler service. 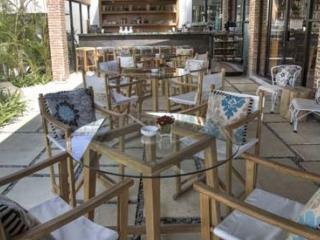 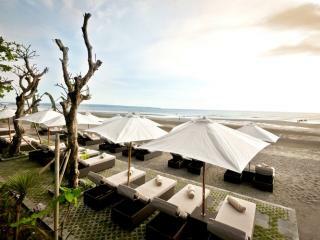 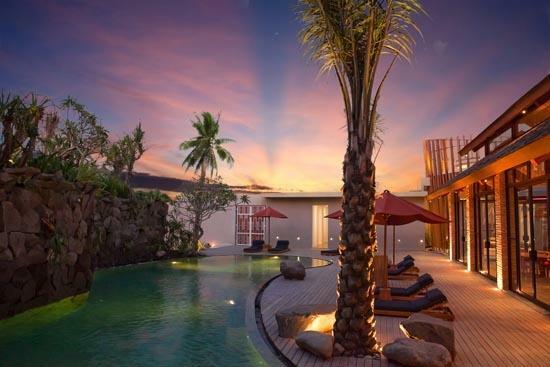 The resort also enjoys a great range of facilities including an onsite restaurant and wine bar, outdoor swimming pool, day spa and complimentary shuttle to Seminyak's boutique shopping, fine dining and entertainment. 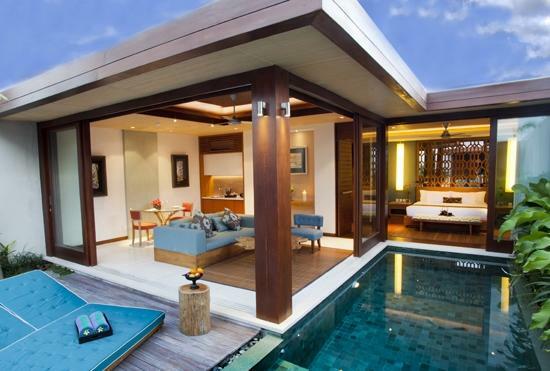 Conveniently located in the relaxing haven of Seminyak yet close enough to explore the vibrant regions of Legian and Kuta, Maca Villas & Spa Seminyak offer the best of both worlds on your next Bali holiday. 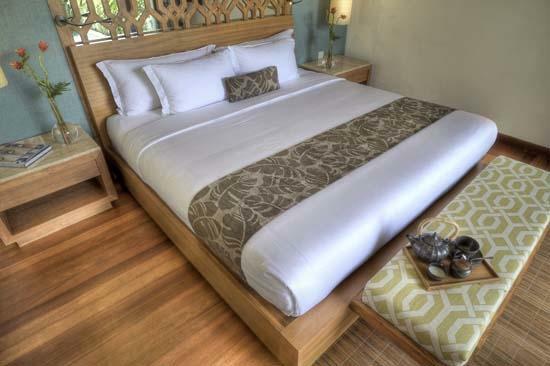 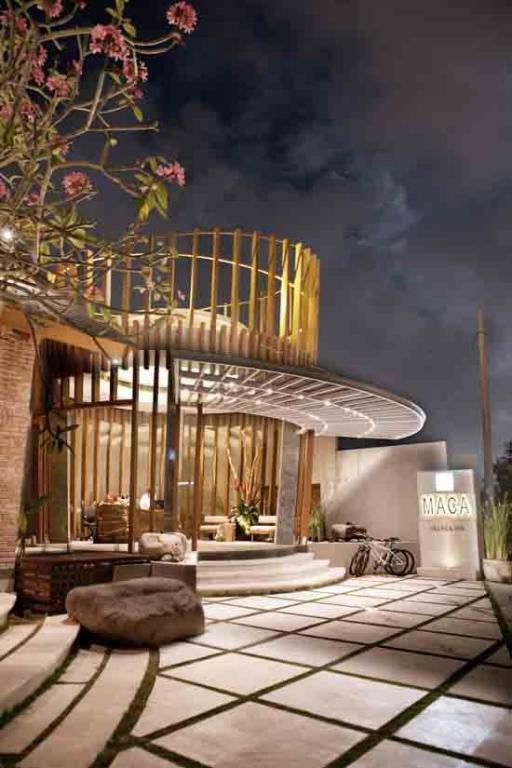 Maca Villas & Spa Seminyak offers guests villa accommodation with their own private pool and butler service surrounded by lush tropical landscaping. 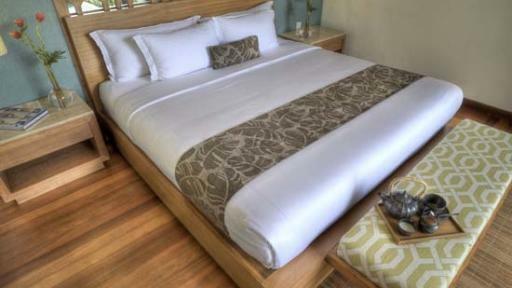 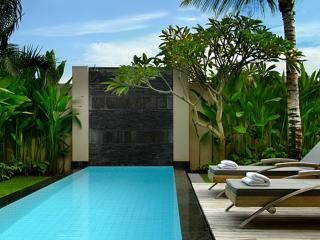 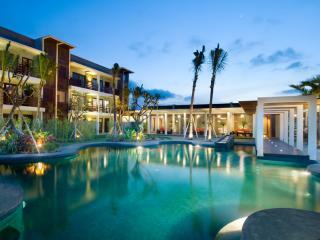 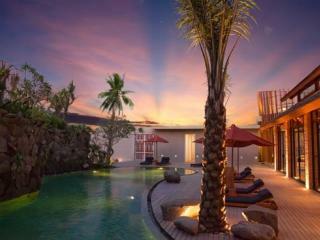 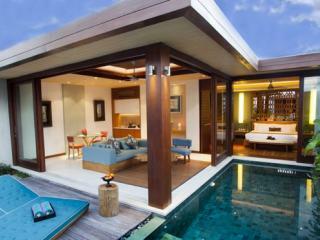 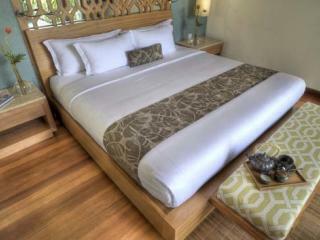 1 Bedroom Pool Villa: This villa is surrounded by lush tropical landscaping and bathed in natural sunlight. 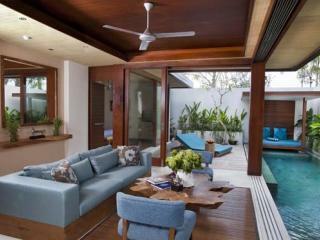 Features a spacious dining area and living room that opens onto a timber sundeck and private pool. 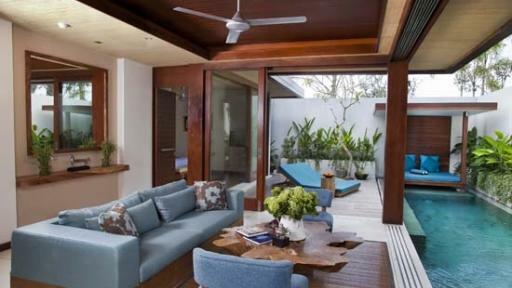 1 Bedroom Deluxe Pool Villa: Surrounded by lush tropical landscaping and bathed in natural sunlight this villa features a spacious dining area and living room that opens onto a timber sundeck and private pool. 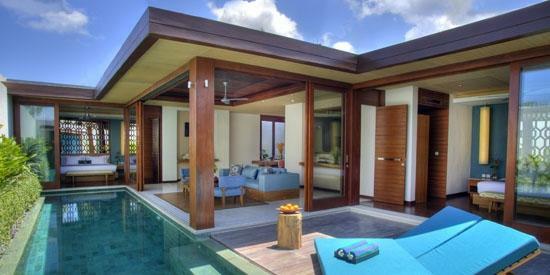 Also includes a shaded poolside daybed (bale). 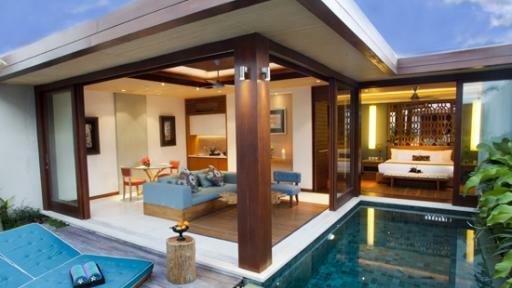 2 Bedroom Deluxe Pool Villa: The villa includes a very spacious living and dining area with two equal-sized master bedrooms and en-suite bathrooms. 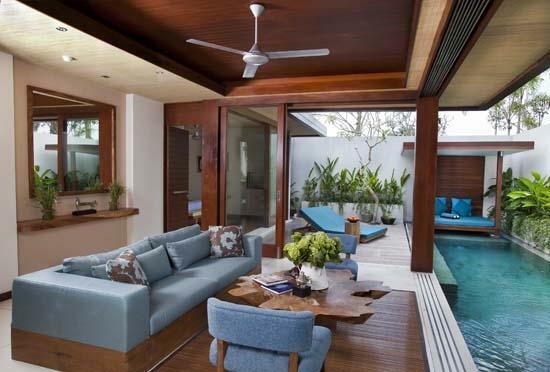 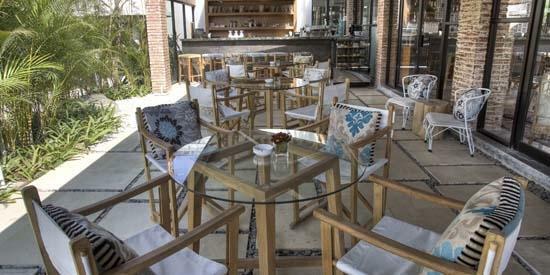 The living area leads onto a spacious outdoor lounge area by the pool. 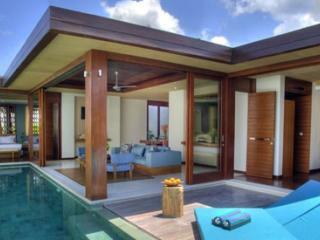 Also includes a shaded poolside daybed (bale). 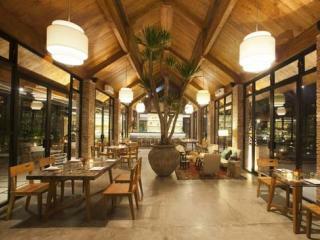 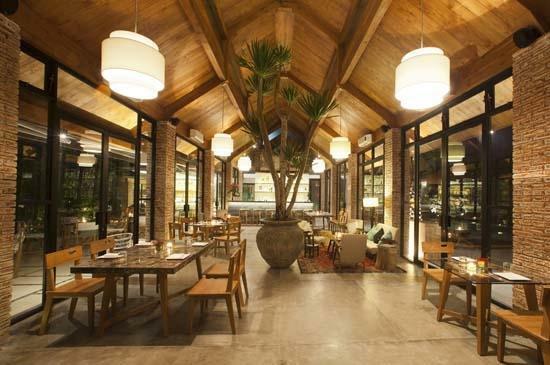 Mase Kitchen and Wine Bar: Experience an exotic take on French cuisine prepared using the freshest local and organic ingredients. 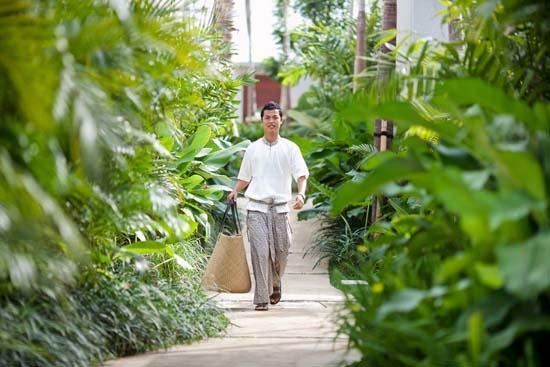 Spa at Maca: Look your best and feel even better with the extensive Asian-inspired menu of body and beauty treatments designed to relax and rejuvenate from head to toe.